Gary Wolstenholme reviews the new Samyang 85mm T1.5 AS IF UMC Video DSLR lens, designed for video, is it ideal for stills photography too? This manual focus medium telephoto lens, offers a fast T1.5 maximum aperture for a budget price of around £300. This lens is optimised for those wishing to record video with their DSLR, which is why 'T stops' have been used instead of 'F stops'. Transmission stops take into account light that is lost as it passes through the lens, which is important when attempting to gain a consistent exposure filmed with different lenses. Optically, the lens is the same as Samyang's 85mm f/1.4 we have tested previously. This lens is available to fit Canon, Nikon and Sony DSLRs. 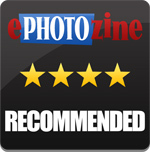 In this review we will be testing the Nikon version. This lens is very well put together, thanks to the use of high quality plastics and a metal lens mount. Weighing 513g, this lens isn't overly heavy for a lens of this type and it balances well with the Nikon D600 used for testing. 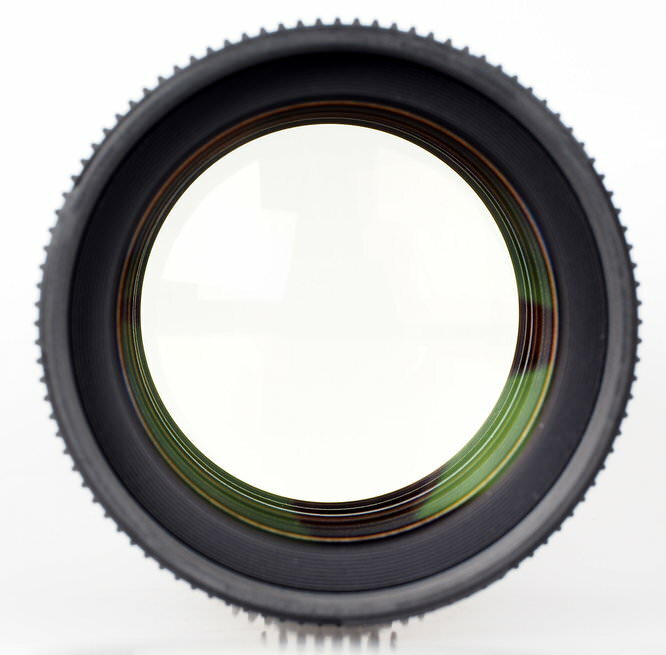 The manual focusing ring on this lens sports a geared grip for use with video focusing rigs and follow focus equipment. 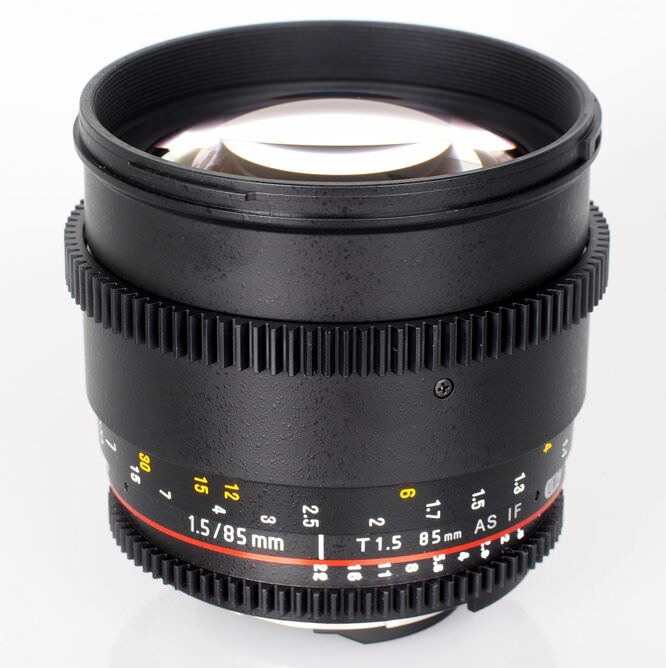 Even if the lens is focused by hand, the geared surface provides a comfortable and sure grip and the focusing action is well damped, which makes applying fine adjustments a pleasure. Closest focus is one metre, which is fine for most portraits, but can be a little limiting for general use. The lens takes 72mm filters and as focusing is performed internally, the lens doesn't extend and the filter thread doesn't rotate, which makes this lens ideal for use with polarising and graduated filters. The Nikon version of this lens meets AIS specification, which means it has the metering lug on the aperture ring and a small cut out in the lens mount. Most modern cameras won't benefit from the lens mount cut out, but Nikon's high-end DLSR bodies will support all metering modes if the lens' information is input into the Non-CPU lens data menu. 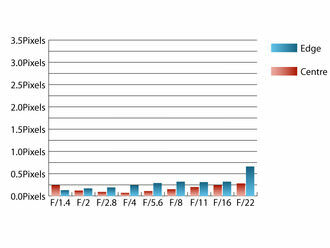 A maximum aperture of f/1.4 needs to be entered for the metering to work correctly. 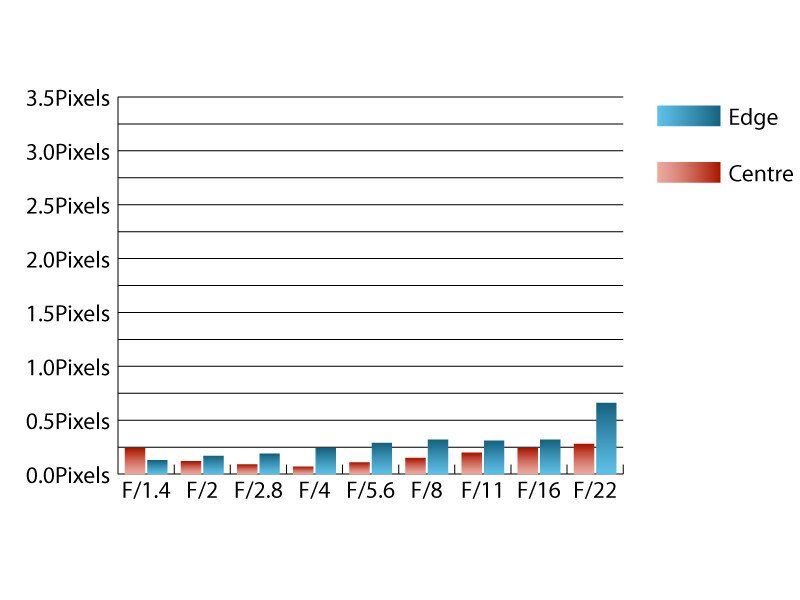 We used this method for testing the lens and reading aperture values, so 'f' values will be referred to in this review. 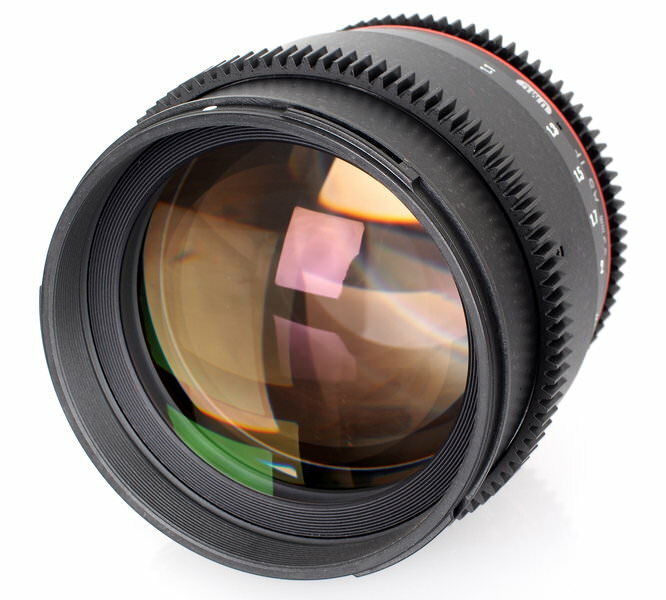 There is no hyperfocal distance scale, or hard infinity stop, which is unusual for a lens like this, which uses no low dispersion glass in its optical design. As this lens is optimised for video, the focusing distance and aperture value need to be read from the side of the lens, rather than the top. This lens performs way and above how you might expect a £300 optic to. Sharpness is already very good in the centre of the frame at maximum aperture, and good towards the edges of the frame. Stopping down improves sharpness across the frame with peak performance being realised between f/5.6 and f/8. Here sharpness in the centre is outstanding and clarity towards the edges of the frame is excellent. Chromatic aberrations are very well controlled, barely exceeding a quarter of a pixel width at all apertures, except f/22. This low level should barely be visible, even when examining images at 100% on a computer screen. Falloff of illumination towards the corners is typical of a fast aperture lens like this. The corners are 2.19 stops darker than the image centre at f/1.4 and visually uniform illumination is achieved by f/5.6. Barrel distortion is present, but it is so slight that you'll be hard pushed to ever notice it. 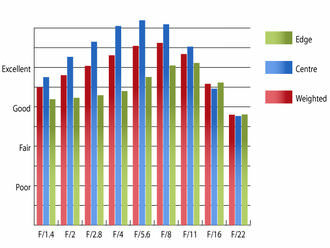 Imatest could only pick up 0.162% barrel distortion. The distortion pattern is uniform across the frame, so this mild distortion is simple to correct in image editing software afterwards if you must have absolutely straight lines. A shallow plastic circular hood is supplied with the lens as standard. The one supplied with this lens didn't attach securely to the lens, falling off with the slightest knock. Flare isn't a problem with this lens, and although contrast is reduced when shooting into the light, images retain a pleasing appearance and levels of sharpness. Given the fact that this lens performs well and is well built, it's hard to see how this lens can be compared to equivalent optics from Nikon, Canon and Sony, all of which produce an 85mm f/1.4, which will set you back over £1000. Fair enough, the Samyang lens lacks autofocus and electronic coupling with the camera, but it's still quite a margin. A closer comparison would be between this lens and an 85mm f/1.8 lens from either Canon or Nikon. Priced at between £300-400, which may be a more sensible choice if you really need autofocus and can live with a slightly slower maximum aperture. If you've ever fancied experimenting with a fast aperture prime telephoto lens before, but have been put off by the cost, this lens could be the answer. With a price that's around the same as hiring the Canon, Nikon or Sony equivalent for a couple of weeks, this lens represents outstanding value for money. Even though this lens is aimed at cinematographers, using their SLRs for video work, it is equally at home used for still images. 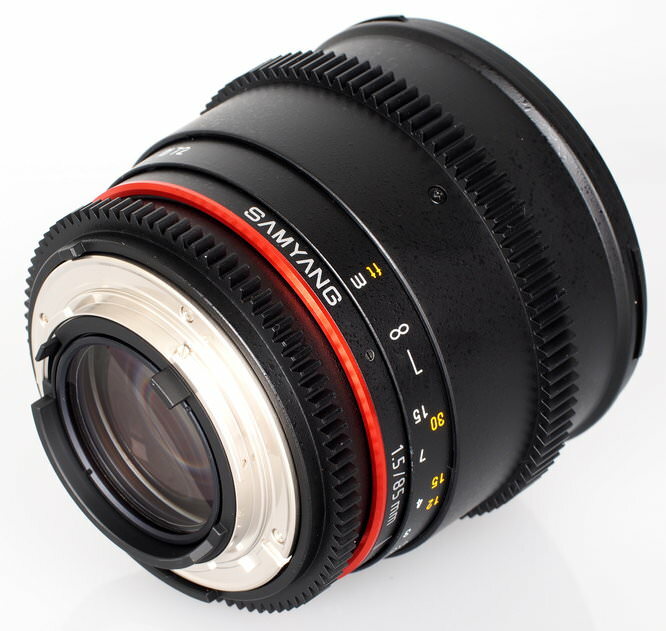 The Samyang 85mm T1.5 gives excellent sharpness and outstanding value for money.